Description: Elfin Thyme (Thymus serpyllum ‘Elfin’) is a miniature thyme that forms a tight solid mat of gray/green foliage that is a perfect choice for a lawn replacement. 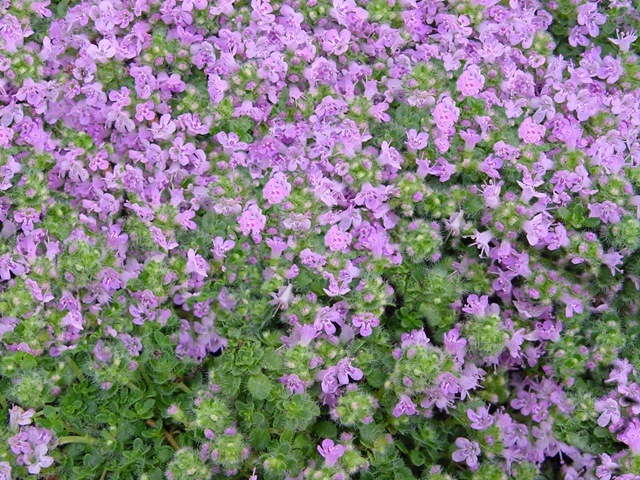 Elfin Thyme is gorgeous when in bloom in the summer with light pink flowers and is a versatile groundcover that will cover dry slopes, fill in between stepping stones or creep over a rock. 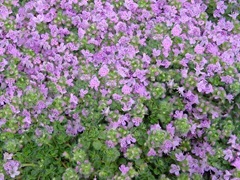 Thyme is deer resistant and very drought tolerant. 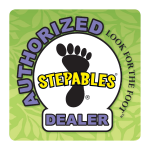 Tips: Good drainage is a must for thyme and over watering will impair growth.